PH0NO will be activating PAFF-049 Mortelen in the morning and PAFF-059 Kampina in the afternoon of next Tuesday (December 24). Activity will be on 40m, 20m and higher bands if they are open. 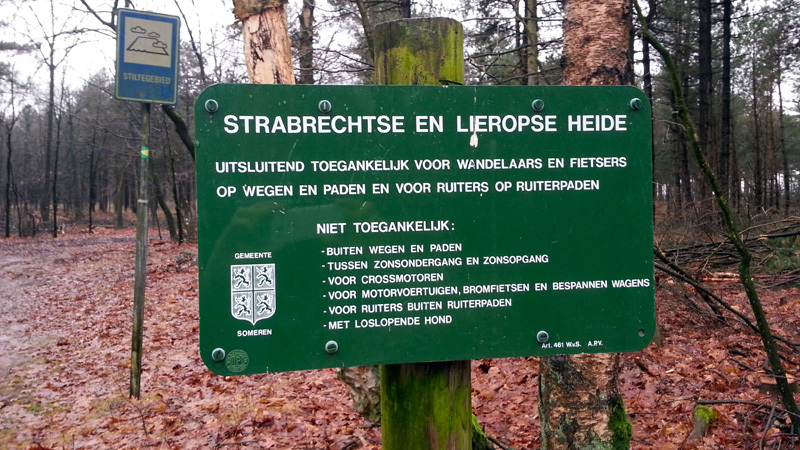 Both nature reserves have been activated once before but are still on the "most wanted" list. As mentioned before we had a team of ON operators visiting PAFF-015. Below you can find a few pictures of their activity. 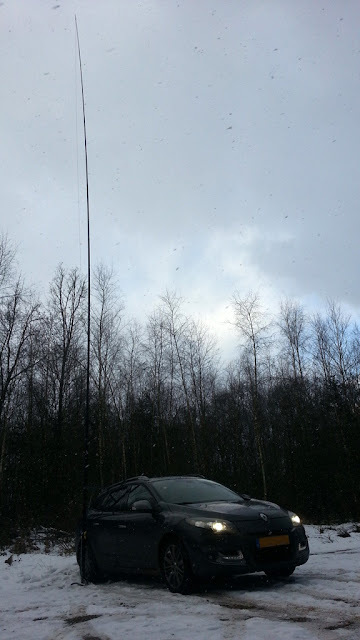 The crew had two stations in the air, using three different call signs PA/ON8VP/P, PA/ON6QO/P and PA/ON5TQ/P. Activity was on 10, 17, 20, 30 and 40m CW logging a total of 287 contacts. Peter ON8VP lets us know that a group of Belgian OMs will be activating PAFF-015 - Oosterschelde on Sunday Nov 10 from 8:00am CET. 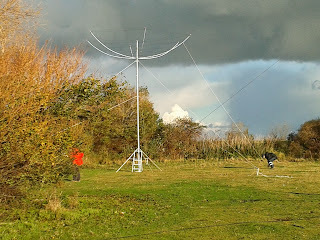 They will be on 40, 30, 20, 17 and 15m using CW. This weekend Bernard PD7BZ will be active during the IARU field day contest from WWFF PAFF-061 (Sleenerzand). QSL automatically via Buro, eQSL and LoTW. Logs are also uploaded to HRDlog, Clublog and the WWFF logsearch. While on holiday in the north of the Netherlands last week, Peter ON2WAB headed over to two nature parks: PAFF-009 (NP De Weerribben) and PAFF-013 (NP Dwingelderveld). During his activity from these parks he logged 270 contacts. 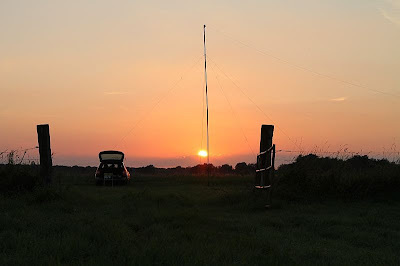 PD5MVH will be active from Schiermonnikoog Island (EU-038) from August 31 till September 14. On his stay there he will activate LH-2175 and PAFF-017. Harm PC5Z was active from the north of The Netherlands this summer - as far across the country as one can get from his QTH in the south west. He activated five nature parks during his one week holiday, quite rightly dubbed “PAFF Holiday Tour 2013”. Harm activated PAFF-065, PAFF-061, PAFF-041, PAFF-039 & PAFF-028 using a portable dipole for 20m and an end fed wire for 40m. Although band conditions were so-so he did manage to log a large number (900) of hunters that week. Expect to hear more from him /P - although probably from ON which is just around the corner from where he lives. 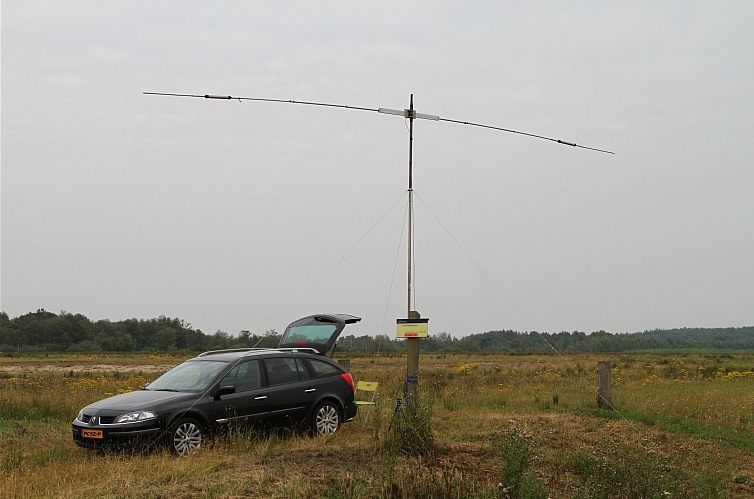 PA1WBU was active from PAFF-014 Lauwersmeer - which is water for a large part of its surface ("meer" = lake). That is why he went on a boat with his equipment. Below is what he wrote about the activity. You can find more about his activity on his QRZ page. 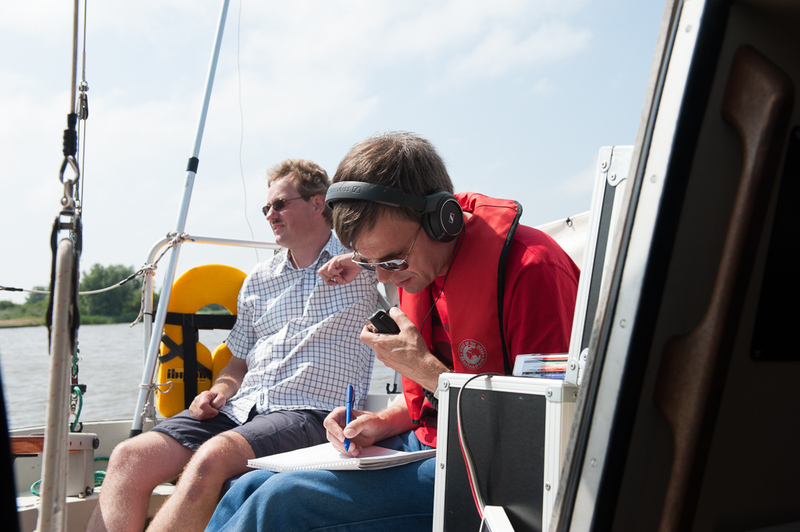 "My first ever Flora & Fauna activation, to add to the fun this was done /MM from a small sailing vessel owned by fellow ham Robert PE1MJA (in the background of the picture below). 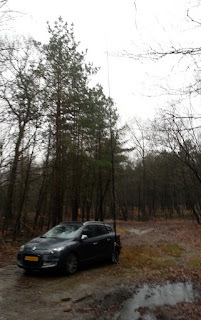 The homegrown 20/40m endfed was a bit too long to conveniently attach it to the mast (arguably, the mast was too low HI.) but we got it to work in the end. You can see the antenna wire dangling down from the boat hook doing double duty as the secondary antenna mast. I'll build a monoband 20m wire for this kind of work." Joining GreenParty 2013 this Saturday June 8, JanJaap PG7V will travel to the last unactivated PAFF nature park: PAFF-071, De Boschplaat. 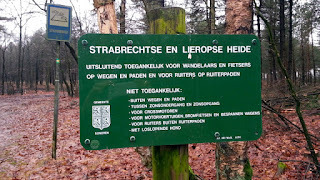 This nature reserve is located on the island of Terschelling, IOTA EU-038. 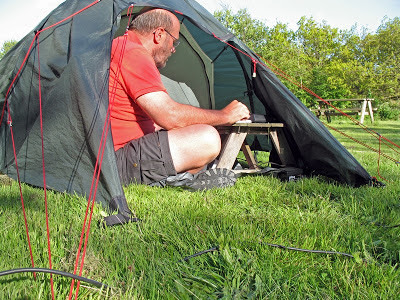 JanJaap will be working QRP with his FT-817 and MP1 antenna in CW and SSB. 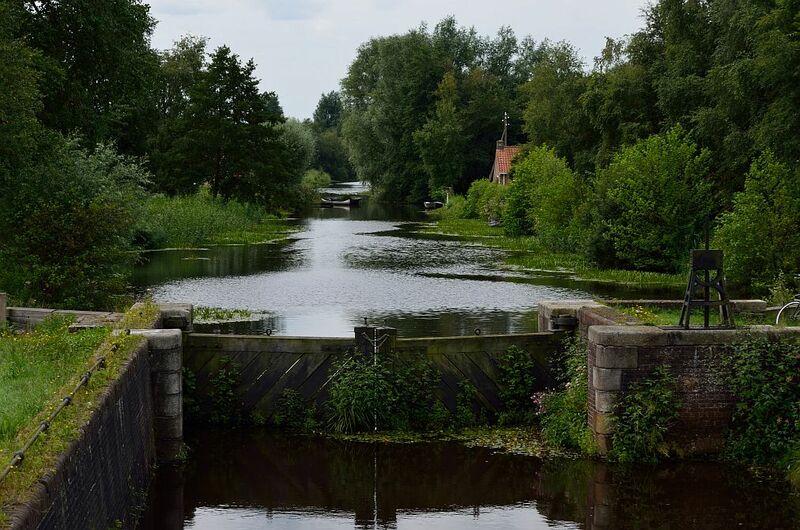 Preceding this activity PH0NO will be active Friday June 7 from one or possibly two "most wanted" PAFF areas in the north of PA. First park will be PAFF-029 - De Velden - and when propagation is good enough the second park on the list is PAFF-001 - NP Olde Feanen. 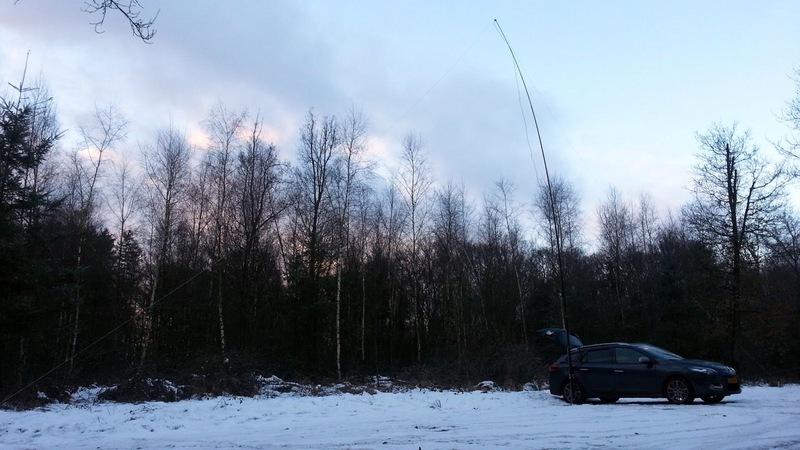 This weekend we will have Nick PA2NJC trying his first PAFF activity from De Meinweg (PAFF-008). He will be active on Saturday morning from around 10 UTC. 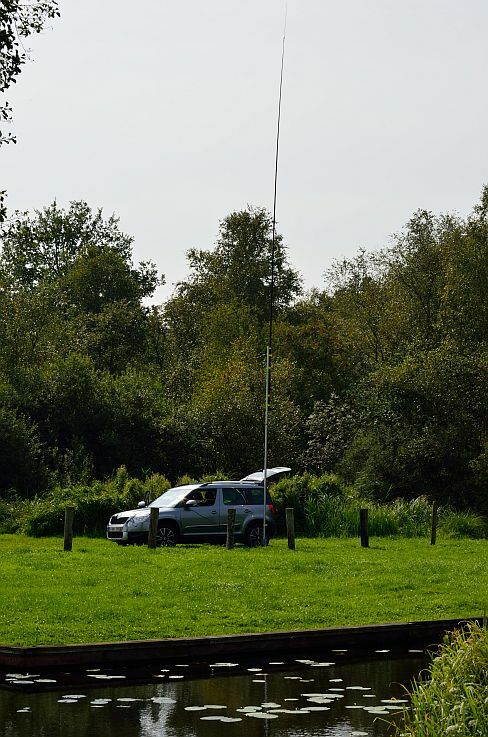 PAFF veteran JanJaap PG7V will be active the whole weekend from the island Vlieland (IOTA EU-038), activating the new PAFF-064. He is active in the IARU R1 Fieldday CW so if you contact him, please give him a serial number. Outside the contest he will try SSB as well. I made about 40 QSOs on 20m. but worked some stations that called CQ. After50 minutes there were no chases anymore. Only DX was a VE2 station. On 40m I got no replay at all. After 40 minutes there were no chases anymore. Only DX was a VE3 station. 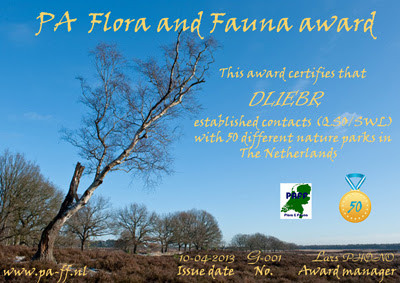 Today we issued the first Gold Award to Axel DL1EBR for his achievement of contacting 50 different PAFF nature parks. Starting at the end of 2010 Axel contacted 79 different PAFF activities - meeting most of the activators in PA and collecting 49 nature parks in The Netherlands and one on the former Dutch Caribbean Islands. I want to activate Horsterwold PAFF-037 on. Monday April 8. Frequency around 7.144KHz and 14.244 KHz, perhaps later on other bands as well. PAFF takes part in the WWFF WorldWide Flora & Fauna program. This program was initiated in the summer of 2012 as a followup of the old WFF program and joins at this moment 26 national flora and fauna programs (and growing). 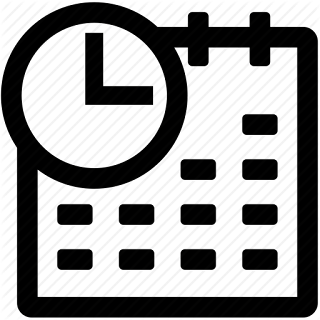 Any new activity log for a PAFF activity should be sent to paffcoordinator@gmail.com Validated logs will be uploaded to the WWFF Log database.